The founder of Islam was the prophet Muhammad. He laid the foundations for the basic teachings of the Islamic faith. 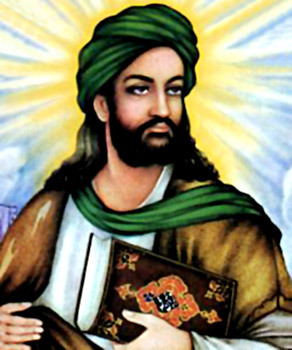 Just like other religions that have prophets, Muhammad is the most famous prophet in the Islamic religion. Muhammad was nor in Mecca, present day Saudi Arabia in 570 C.E. His grandfather, And al-Muttaib, took him in after his parents' death when he was just a young boy. Muhammad worked as a caravan driver for Khadijah, who later becomes his wife in 595 C.E.